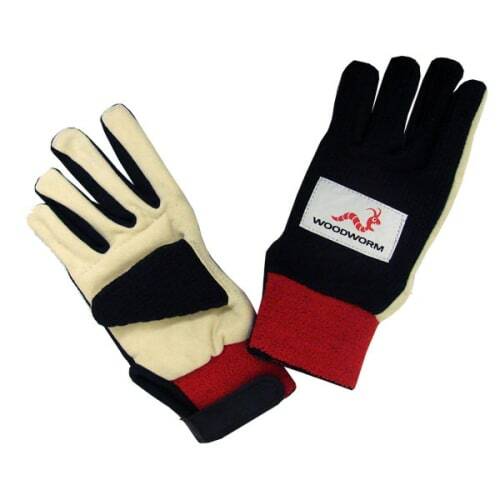 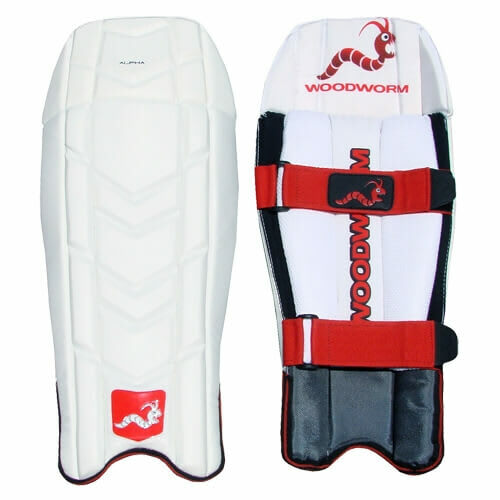 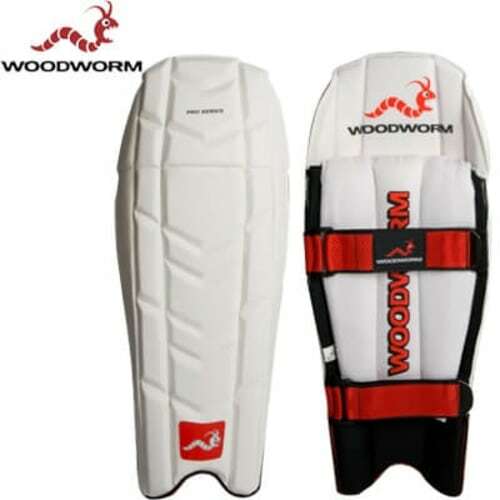 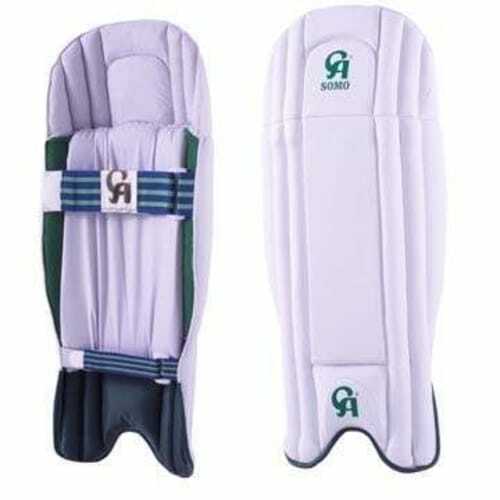 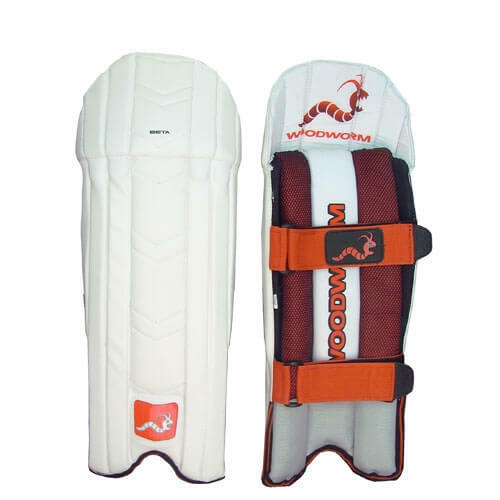 These new Wicket Keeping Gloves from Woodworm’s renowned Pro Series range are truly the ultimate gloves on the market. 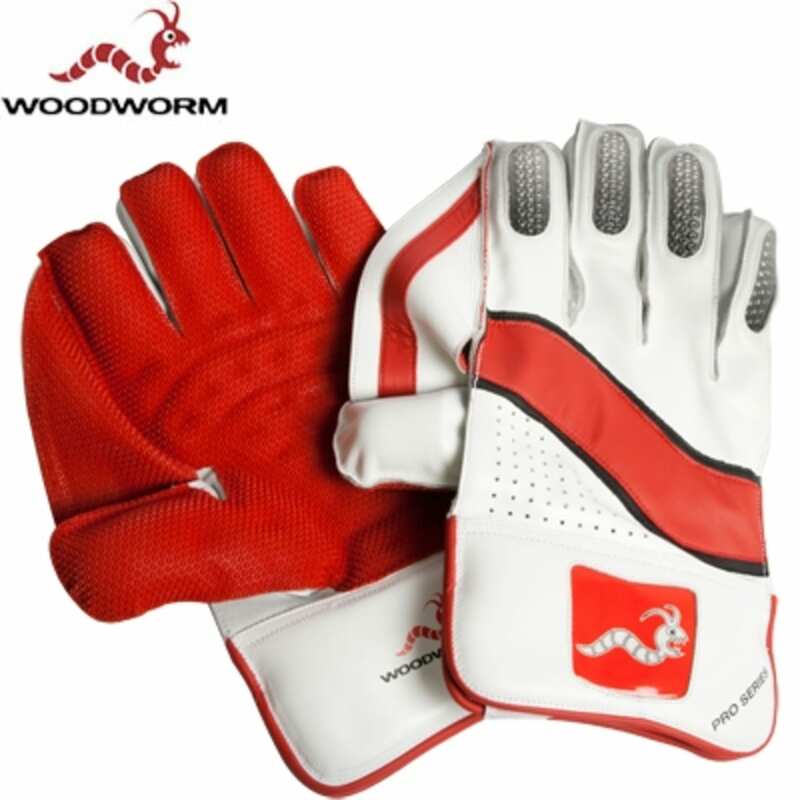 Made to an international standard, Woodworm have focused on comfort and performance to give the most vital equipment in a stumper's arsenal the respect it deserves. 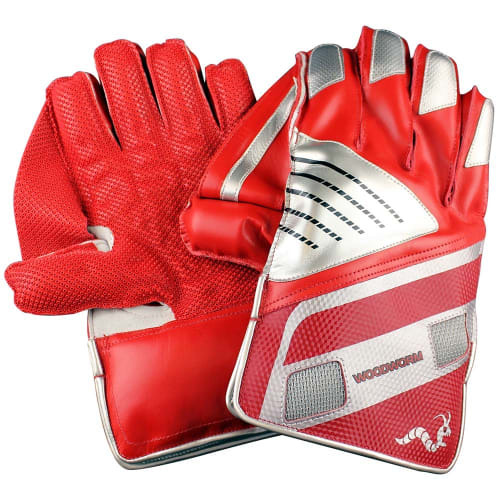 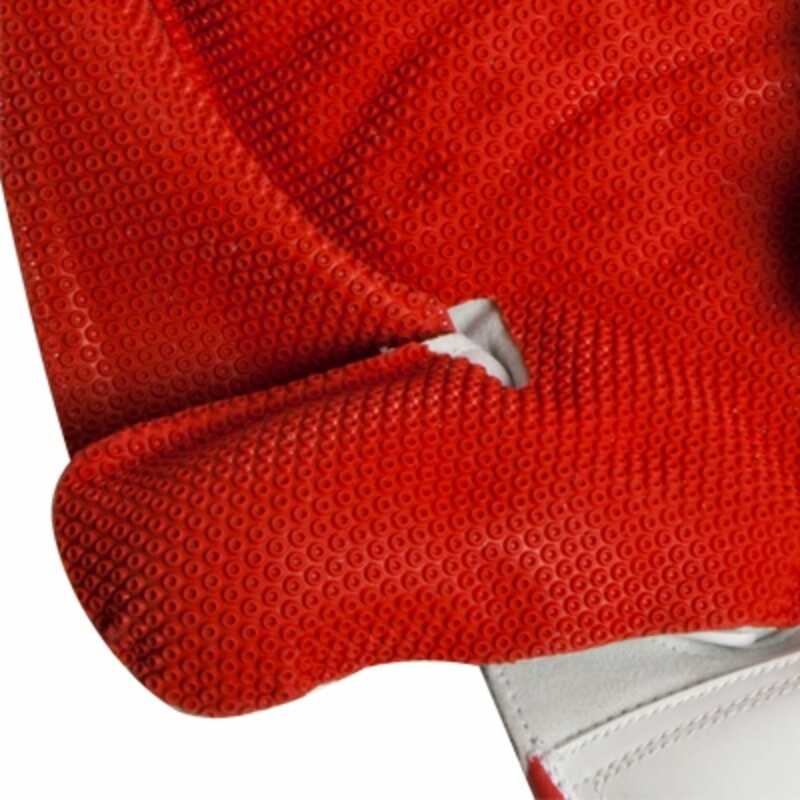 With their newly designed T-Webbed catching zone and octo suction pad these gloves will optimize your grip on the ball and the padding will protect hands that have to suffer repeated impact throughout the innings. 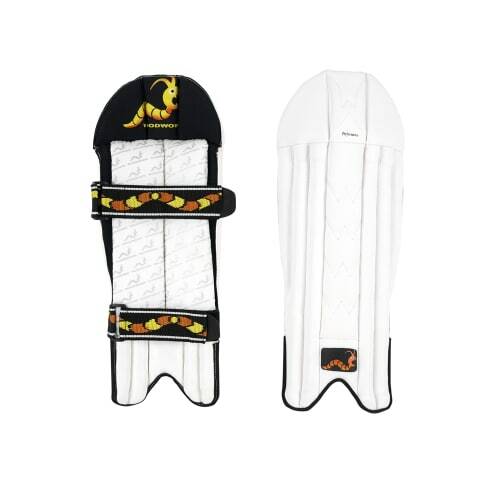 Soft premium leather on the cuffs and finger stalls, and an intuitive ventilation system, will allow your skin to breathe while giving a reassuring level of high quality comfort and protection.